The International bank Hong Kong and Shanghai Banking Corporation (HSBC) announced that its systems suffered a major data breach. Last week the International bank Hong Kong and Shanghai Banking Corporation (HSBC) has announced that its computer networks in Turkey were breached by unknowns. The data breach has exposed the personal data of about 2.7 million customers of the HSBC bank, including names of clients, card expiry dates, their card numbers, and linked account numbers. There is no news regarding other personal or financial data stolen in the cyber attack. The data breach was discovered by the personnel of the HSBC, through internal controls, the company has reassured its customers highlighting that there are no financial victims for them despite the major incident. The stolen data cannot be used to print cards and withdraw money from ATMs, neither use the stolen information to make transactions through internet banking or telephone banking, the HSBC confirmed that its customers can continue to use their cards confidently. “Our customers do not need to take any action as a result of this incident and they can confidently continue their banking transactions. As usual, we would like to remind our customers that they should ensure all normal precautions are undertaken with their cards, use reliable online shopping sites, monitor card usage and inform the bank if they suspect any fraudulent activities on their cards.” states the HSBC ‘s FAQs. In time I’m writing the investigation in ongoing in collaboration with the Banking Regulation and Supervision Agency of Turkey (BRSA) and local law enforcement, authorities. 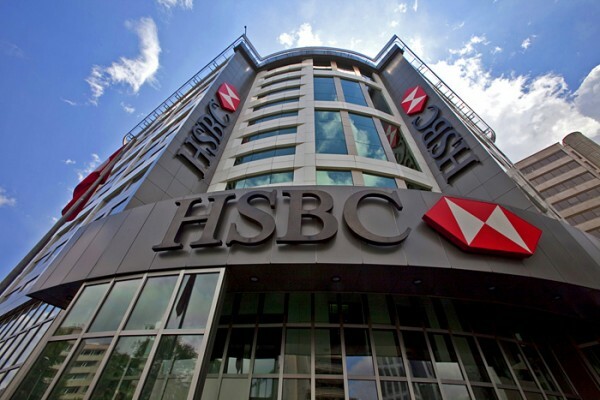 According to the HSBC, all customers accounts/term deposit accounts are safe, the company hasn’t noticed any fraudulent activity resulting from the data breach. The bank has announced that it will reimburse any possible losses resulting from the data breach.